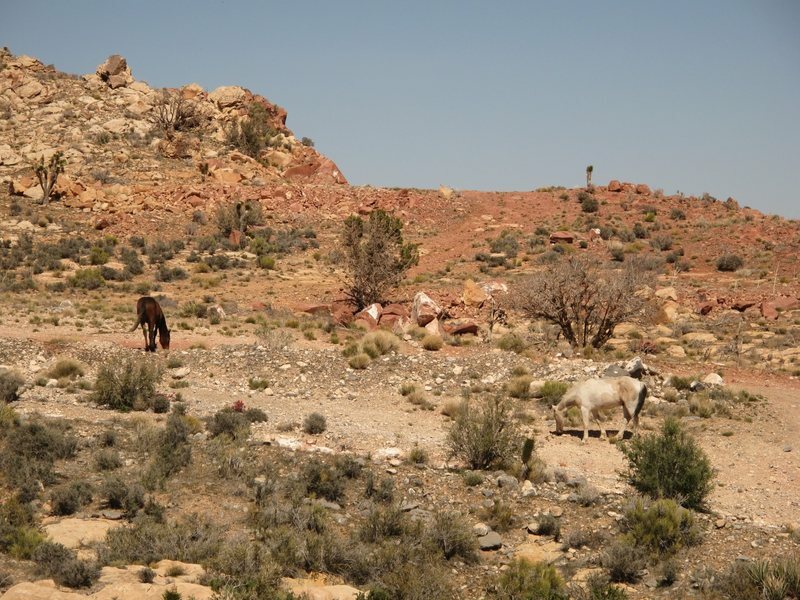 There used to be horses in Red Rock. yeah, the management area outside black velvet says horse and burro doesn't it?! so what happened to all the mustangs? shot? broken? relocated to the whites? burro vs. mustang gang war? anyone know?